Contact us for commercial use of this webcam feed. 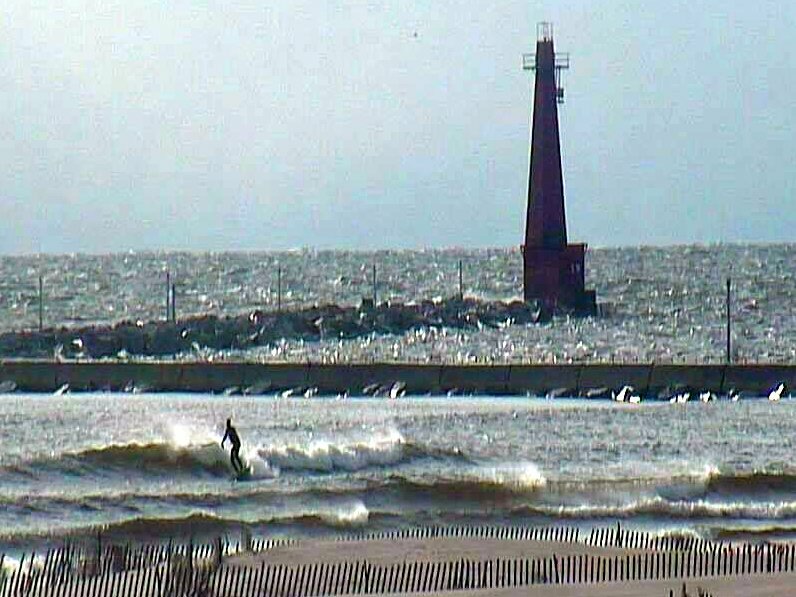 Share, comment,and like Manistee Surf Cam on Facebook to stay connected to the lakeshore. Do you have a local business? Add your listing to our free business directory.